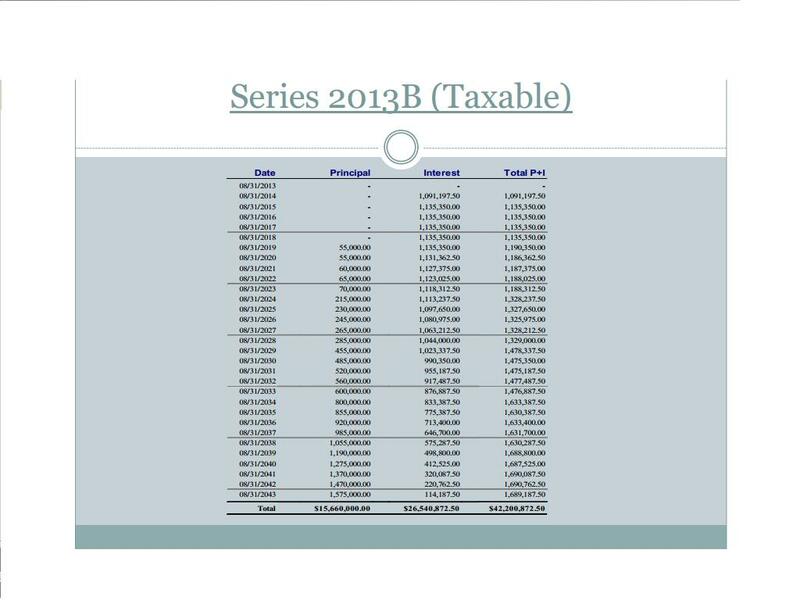 With the story about us spending $22 million more for the ball park bonds because city council decided to hold off selling them until after their election we seem to have forgotten just how bad the bond situation is. 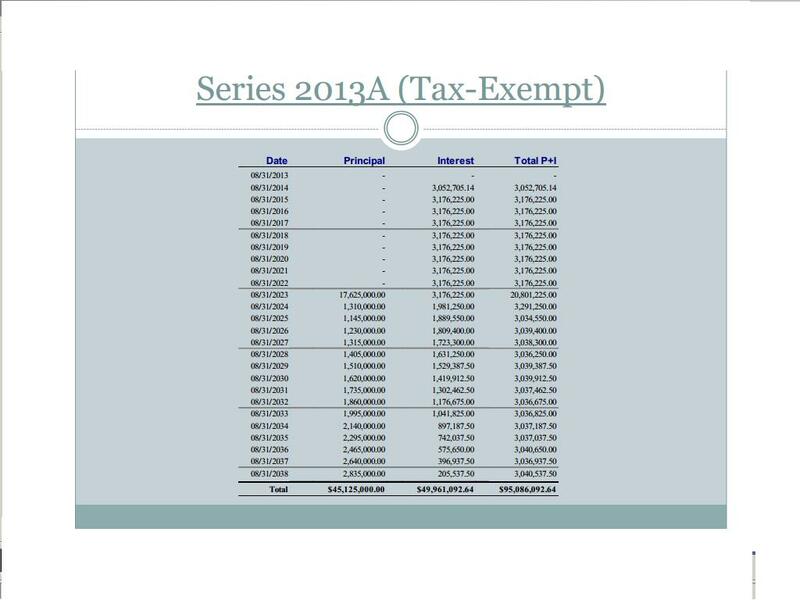 According to this chart the city does not expect to pay any principal at all until August of 2023. At that point they show a $17.6 million balloon payment. Please don’t think that we are only facing $45 million in debt on these bonds. They also sold ones that are not tax exempt and account for another $15.6 million. This entry was posted on Wednesday, December 9th, 2015 at 5:00 AM and is filed under Ball park, City government. You can follow any responses to this entry through the RSS 2.0 feed. You can leave a response, or trackback from your own site. We’re going to start paying principal on the new ballpark in year 10 of its existence. We only used Cohen for 23 years. The old “shell game” of the West is alive and well in El Paso city and county government!!! El Paso has been following the Stockton, California road map to binge spending and bankruptcy. It’s not a matter of if, but when.